10-12 August 2019. At Hong Kong Convention and Exhibition Centre. 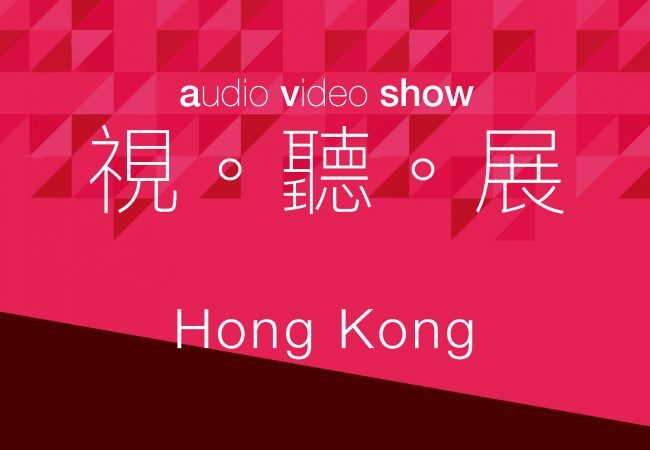 Hong Kong High-End Audio Visual Show or HKAV Show is the largest hi-fi show in Asia. The show has been going since 2003 and has more than 100 exhibitors with visitor numbers exceeding 25,000. 5-7 August 2016. At Hong Kong Convention and Exhibition Centre. 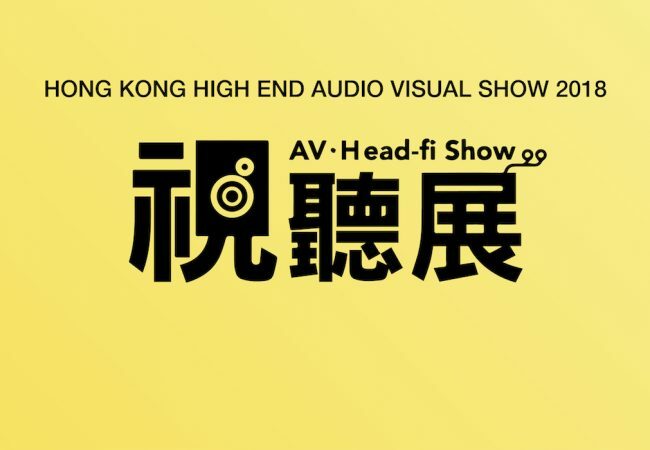 Hong Kong High-End Audio Visual Show or HKAV Show is the largest hi-fi show in Asia. The show has been going since 2003 and have more than 100 exhibitors with visitor numbers exceeding 25,000. 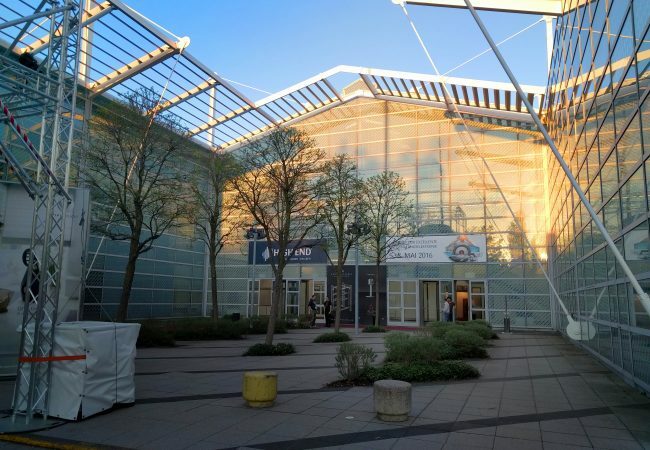 For those who were unable to attend the Munich Show this year but want to know what we were up to, here is a little run down of our rooms presentation.